October 11, 2017 – A graduate student at Colorado School of Mines has been awarded a NASA research fellowship to study the use of electrochemical technology to convert the carbon dioxide found in Mars’ atmosphere into methane fuel to help sustain human life beyond Earth. Duc Nguyen ’17 was one of 64 scholars nationwide selected for the NASA Space Technology Research Fellowship this year. As part of the fellowship, Nguyen will spend 10 weeks over summer 2018 conducting research at NASA’s Kennedy Space Center in addition to his graduate research in Mines’ Colorado Fuel Cell Center. “On the research, you get to work on the front lines of science, things people have never done before and be the guinea pig to try something new,” said Nguyen, who graduated from Mines with a bachelor’s degree in mechanical engineering in May 2017. In his graduate studies at Mines, Nguyen will be working with Neal Sullivan, associate professor of mechanical engineering and director of the Colorado Fuel Cell Center (CFCC). Nguyen’s research will focus on the use of novel protonic-conducting ceramic materials to produce methane and oxygen on Mars. Mines is a leader in the field of proton-conducting ceramics—Sullivan recently received two three-year grants from the U.S. Department of Energy, Advanced Research Projects Agency – Energy to develop protonic ceramic technology for electricity generation and energy storage. “If [the technology] works, it will be sent to Mars to make fuel for the rockets there to travel back to the moon or Earth and also to make oxygen for life support on Mars,” Nguyen said. The goal of the NASA fellowship program is to sponsor U.S. graduate students with significant potential to contribute to the creation of innovative new space technologies for NASA. The fellowship covers the cost of tuition, fees and health insurance, in addition to providing a generous annual stipend, and can be renewed for up to four years, Sullivan said. Nguyen’s research also dovetails with Mines’ larger efforts in the field of in-situ resource utilization, Sullivan said. The school is planning to launch a first-of-its-kind graduate program in space resources as soon as next fall. 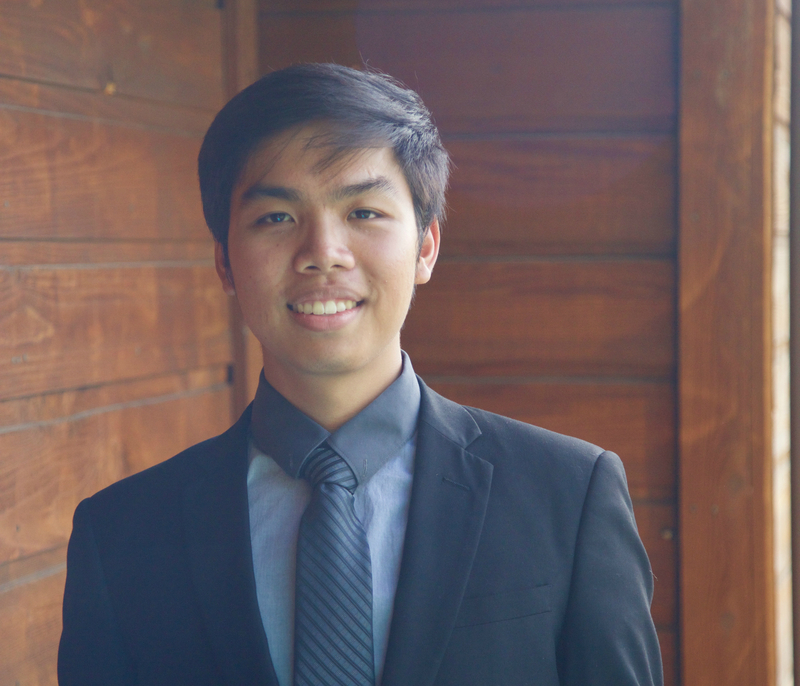 Nguyen’s own interest in space technology developed during Senior Design, where he worked on a project designing a CubeSat mini satellite.